People make aesthetic judgments extremely quickly – often in less than a second. And while beauty can be subjective, a dimly lit, dirty or disheveled store will never attract as many customers as a brightly lit, organized one bustling with interested shoppers. So, how can retailers and remote managers ensure their store shows up the competition with a display customers can’t resist? As customers begin to crave engaging retail experiences to combat the banality of online shopping, retailers are stepping up their creativity game to design displays that surprise and delight shoppers. Take Anthropologie, for instance. 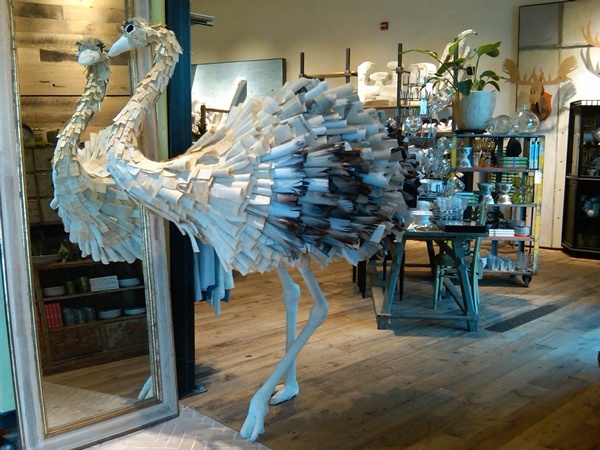 A specialty retailer known for its unique branded aesthetic, Anthropologie has taken on all kinds of interesting displays, from recycled taxidermy to hand-made faux fireplaces. Even for modern and minimalist store designs, strategic product placement and color use can make or break a display design. In Washington, D.C., A Ma Maniere’s new store uses primary colors and one-item-per-shelf merchandising to develop a strong, cohesive aesthetic. In successful and impactful merchandising, displays are planned, purposeful and immaculately executed. But don’t let that scare you off! Modern retail merchandising software providers managers and employees the tools they need to complete even the most elaborate displays. With field execution software like Natural Insight, planograms and question-based prompts guide employees through each step of a display setup, complete with visual aids and checkpoints along the way (i.e., “Did you assemble Fixture 1 as shown?”). Then, managers can require employees to send a photo of the finished product for an extra level of quality assurance. To get started with one-of-a-kind merchandising that outshines competitors’ standard shelving, entice shoppers with the first thing they see: window displays. List elements of the store’s aesthetic and company values, and work with creative teammates to come up with something unique, surprising and engaging. With field execution software that guides employees to a successful final result, the sky is the limit. If dreaming big is step one, execution and maintenance are steps 2-10. Stores should check up on merchandising periodically to ensure their dream for a glorious storefront is a sustained success. For remote retail task management, quality assurance is a crucial. 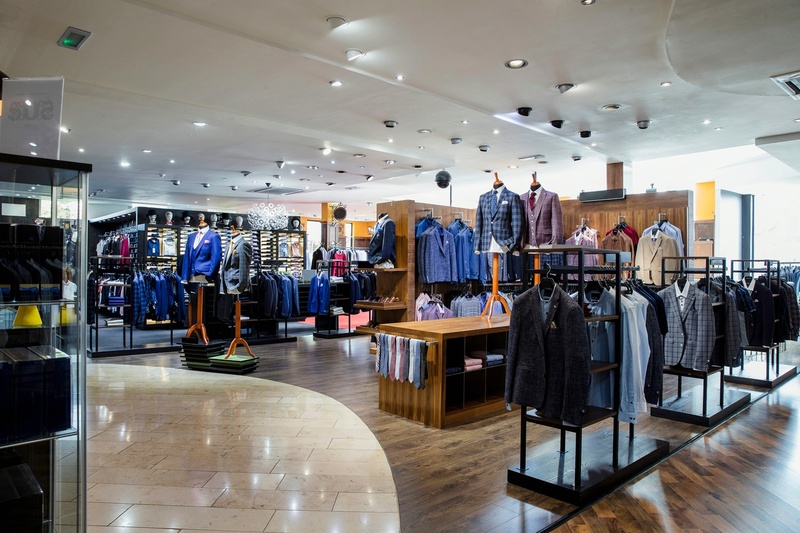 Even if employees initially set up displays correctly, how can managers make sure they remain in tip-top shape after they’ve been picked through on a busy shopping day? Field management software not only directs employees with initial display setup, but guides them through quality assurance checks with visual verification and question-based prompts. On their busiest days, managers can require multiple display checks per shift to keep their store a bright light that outshines the picked-over displays of the competition. Let’s say you ventured into uncharted merchandising waters with a display you’ve never tried before. How do you know if it paid off? Without detailed reporting, managers are left to guess at their merchandising efforts’ success. With retail merchandising software, however, detailed retail analytics can shed light on whether displays hit their marks. Managers should track merchandising performance to tweak struggling displays and use successful ideas to inspire future ones. Tip: To check-in on your merchandising’s performance, make a new display the exclusive spot for certain items rather than peppering them throughout the store. If an item is only featured in one display, its sale analytics can provide insights into the display’s success. Further, retailers using field execution software benefit from industry insights and tips. Retail management software companies like Natural Insight work with hundreds of brands and retailers day-in and day-out; they’re always up on the latest industry trends and have the technical know-how to incorporate them into their product – and, by extension, yours. Field execution software puts merchandising creativity, quality assurance and big data in managers’ hands. Think your store could use a merchandising boost? 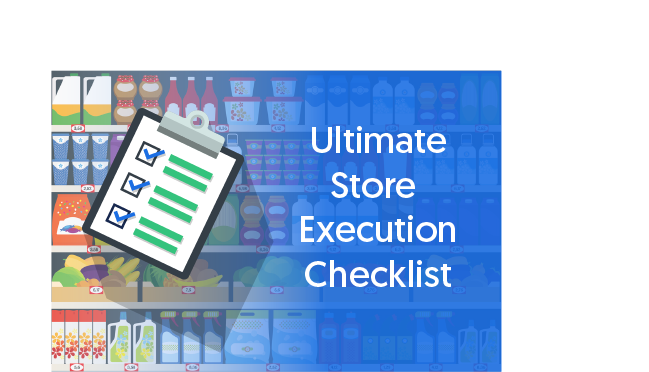 Start with our retail execution checklist to see if your store’s compliance is up to par.